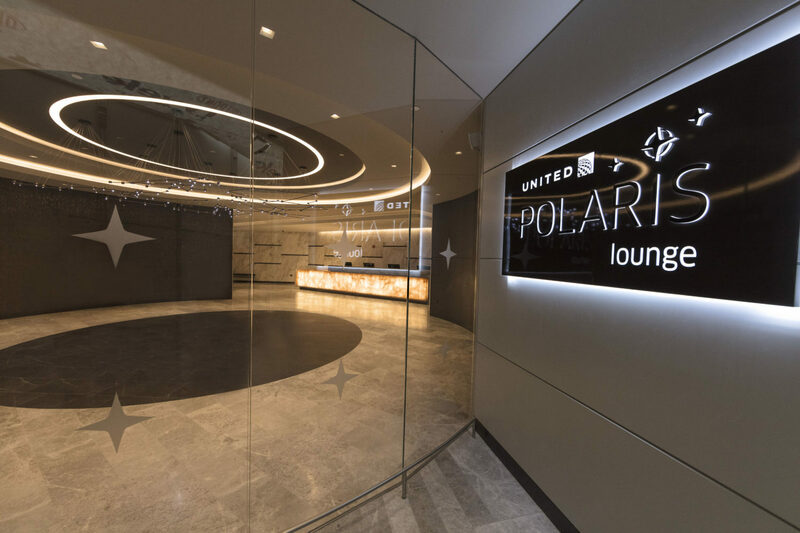 A full half-day behind the press preview of the all-new United EWR (New York – Newark) Polaris Lounge, I’m in. The earliest preview I could get cost 2500 MileagePlus miles and Uber fare but from what I’ve seen here it was worth it. Sure, it’d be better if I were hopping on a non-stop to somewhere fun or interesting in an updated United Polaris Business Class cabin, but I’m happy with snacks and coffee. 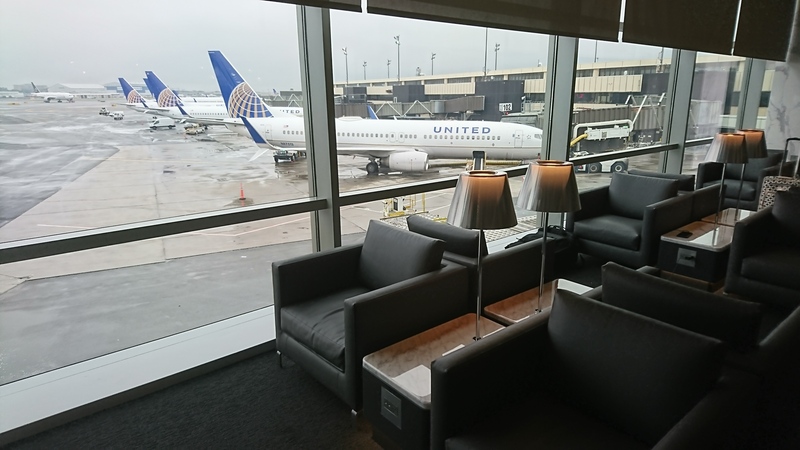 The space is bright and large with as good a view as you’ll get at EWR. 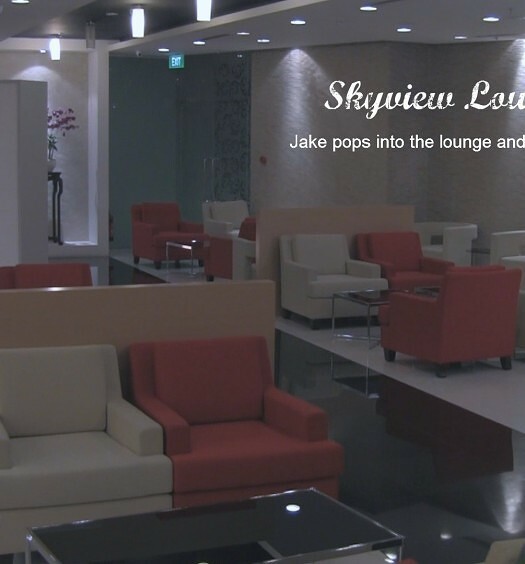 Seating spread out over 27,000 square feet comes in 15 varieties from communal to semi-private. 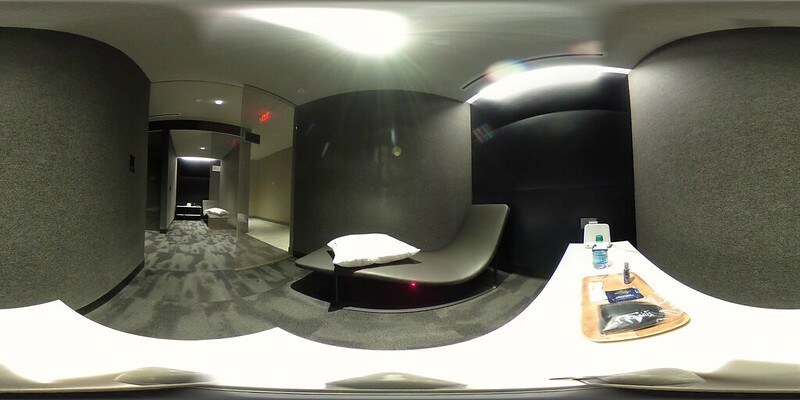 Sure the wrapping just came off and I’m certainly seduced by that new-lounge smell but I’m impressed with the choices, especially the 10 daybeds outfitted with Saks Fifth Avenue bedding. 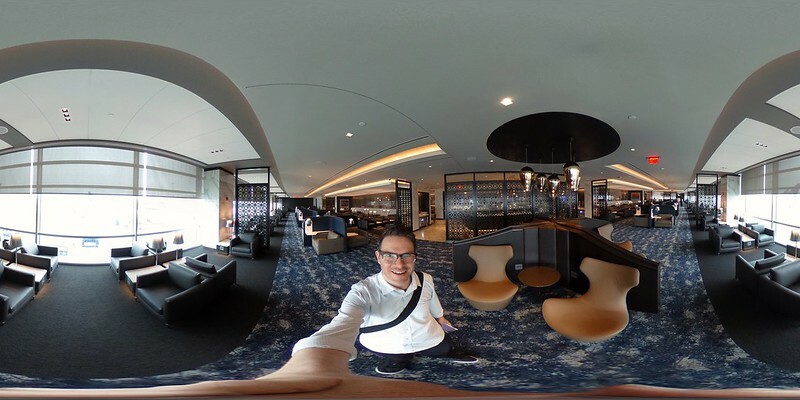 These might be a far cry from the cabanas of say Cathay Pacific’s The Wing lounge at HKG, but pretty impressive for Newark. 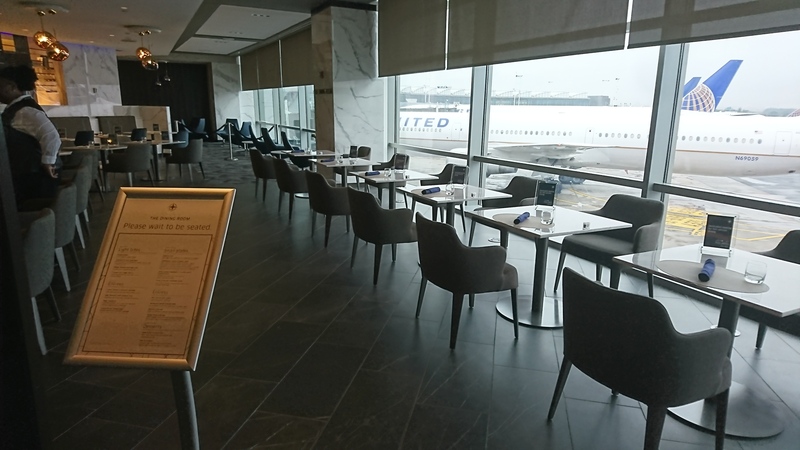 Table-service dining is a spotlight feature here at the United EWR Polaris Lounge. Getting to eat something substantial before your flight is a great option particularly when hopping a long-haul overnight when you’d rather just get wheels-up and start sleeping (something I’ve really enjoyed about flying British Airways First Class and using the JFK and LHR Concorde Rooms). 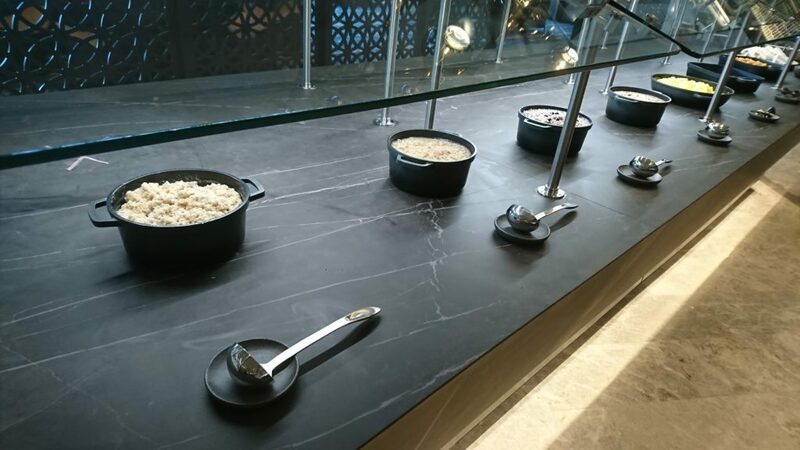 I settled for some quick bites from a selection of food that goes well beyond typical. Try the bagel bar or a gourmet sandwich. Not bad. 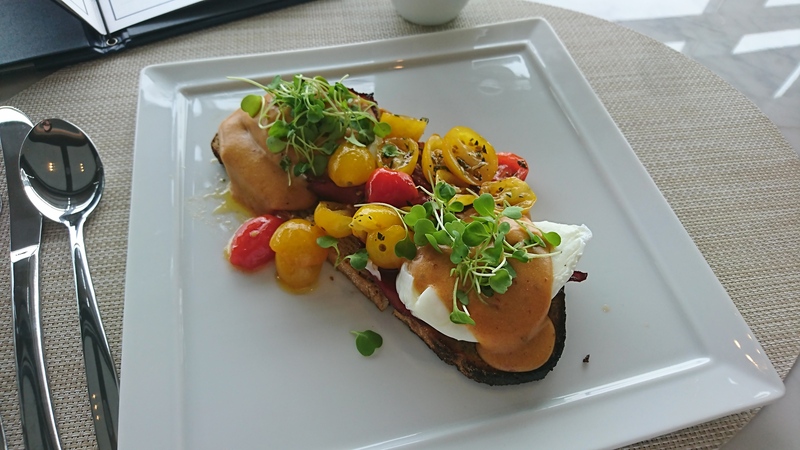 Eggs Benedict with Duck. Best thing I’ve had in a domestic airline lounge. 570 power outlets, 450 USB ports. If your phone dies shortly after leaving the lounge, you didn’t even try. 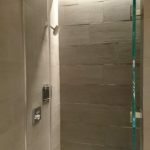 Among the many seating options, there are several seats that lend themselves to laptopping and a bit of privacy. You should have no problem finishing that powerpoint deck…So people still use PowerPoint? Best Service I’ve Ever had at EWR? I finally found the recipe. 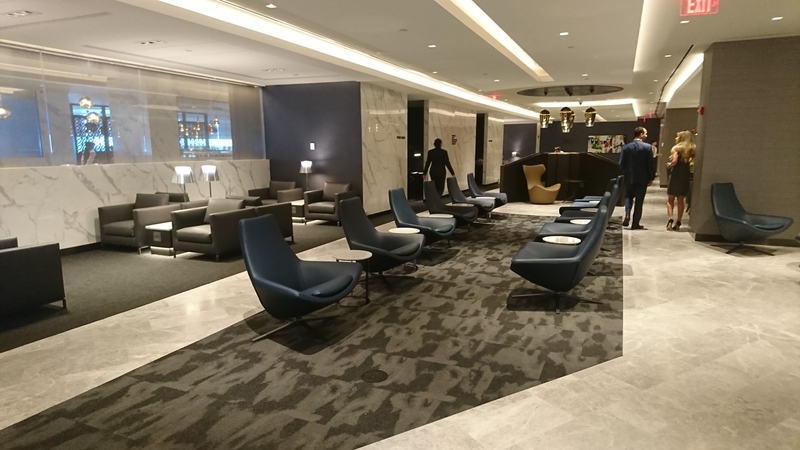 It takes 2500 miles or press credentials and a brand new top-tier lounge to get good service at Newark Airport. My visit was a scheduled, guest-list event with United execs possibly in and out so the great service was likely elevated for the occasion. Elevated it was. Showered with “welcome” after “welcome” and offered tours of each part of the lounge isn’t what I’d expect every time but I sure did like it. 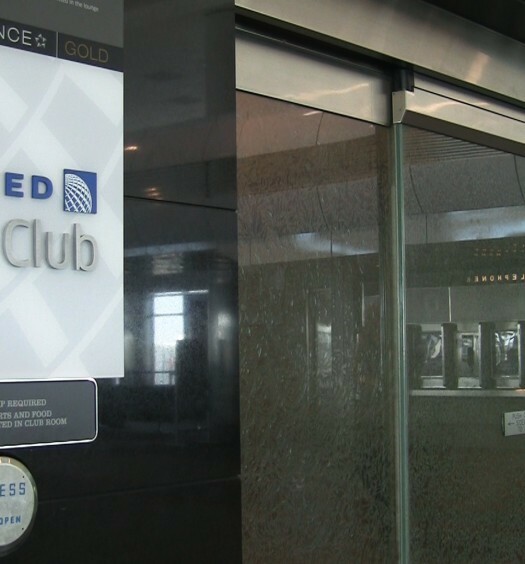 To keep things semi-real, I’m scoring service based on today’s staff in the United EWR Polaris Lounge and services offered (like personal valet service and table dining) averaged with my combined past experiences at United’s EWR lounges. 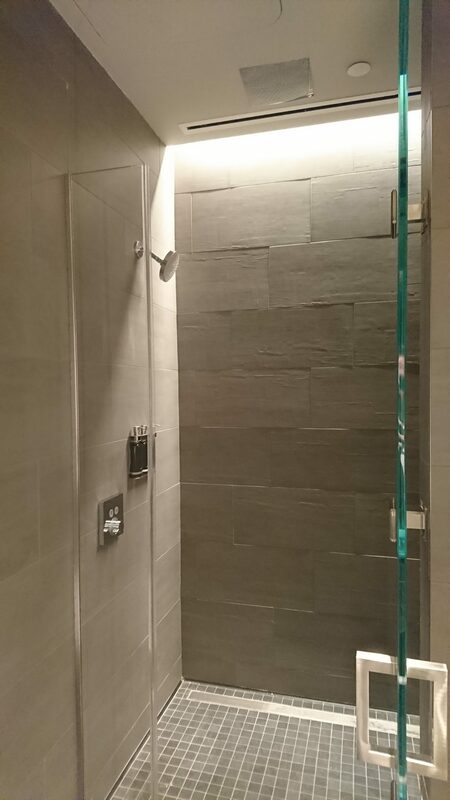 Shower rooms are spacious and smell fantastic. Stocked with Cowshed amenities and Saks Fifth Avenue bath linens, this is as luxurious I’ve seen in a US domestic lounge. The real surprise is the 10 “quiet rooms” set up with a daybed and also stocked with nap amenities like earplugs, eyemask and Saks bedding. If service doesn’t bottom out in a bad way, I think the full Polaris experience may have been worth waiting for. It’ll be interesting to see how the full experience comes together when installation is finally complete aboard all aircraft that will offer it. 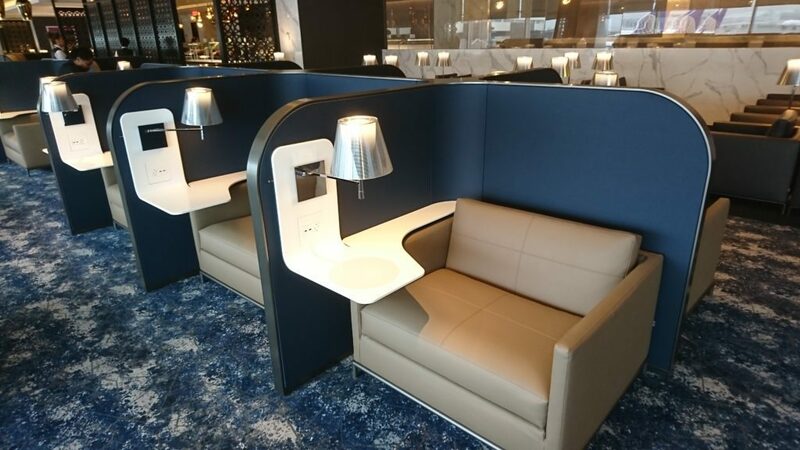 In the meantime, the United Polaris lounge at EWR appears to be a great start to a long flight experience.